This lovely model lost 11 inches following the hourglass treatment – ( Knees to below Bust.) 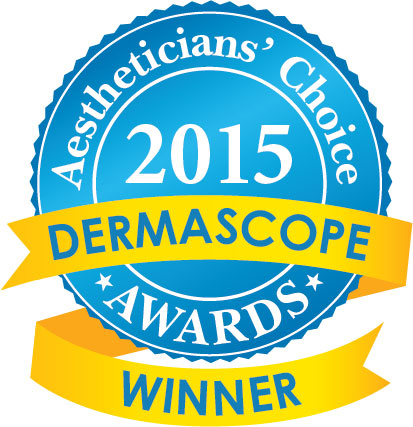 Is it any wonder that Bioslimming has been announced the Winner of the Best Body Wrap? On average you can get a reduction of 1-4cm per measured area, stubborn fatty deposits seem to “melt” away, metabolism is boosted and weight loss is enhanced. Skin feels soft, smooth, firm & toned. WINNER of BEST BODY WRAP! 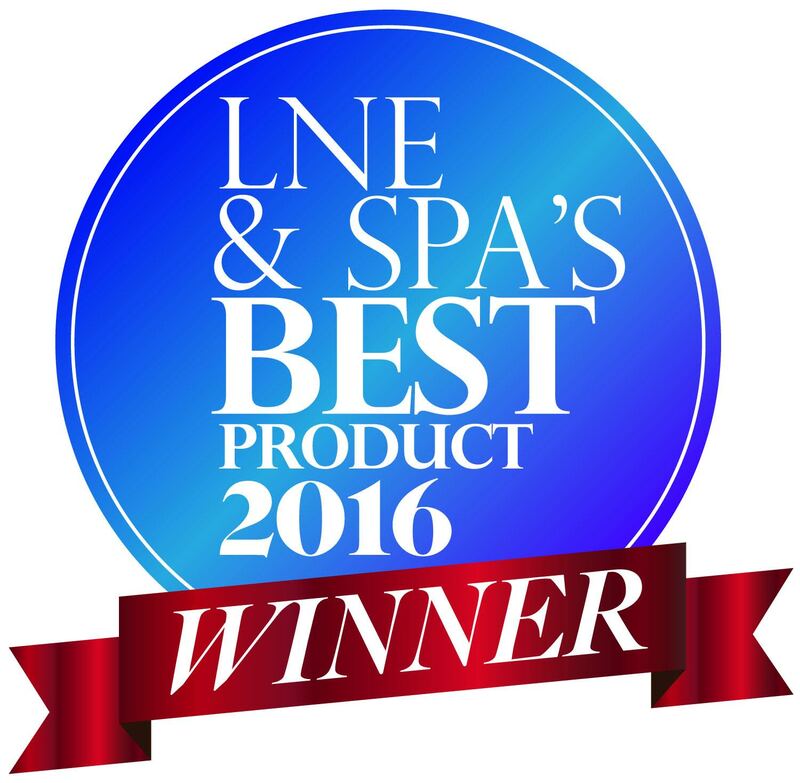 Winner of LNE's & Spa best product for anti cellulite. Restores skin elasticity, stimulates the production of collagen, slows down the accumulation of fats and maintains smooth and firm skin. A Study was conducted to evaluate the slimming and anti-cellulite effects of a single Professional treatment. As can be seen from the thermal imaging there is a marked reduction in the amount of fat present following the treatment. Congratulations to our Salon of the Year & Thank you for your continued support and dedication to Bioslimming. NEW Advanced Formula - Lipolytic fat burning effect. Decreases fat storage and Increases fat elimination with skin firming effect. Achieve - Do you dream of lying relaxing knowing that your body is burning calories & fat and when you get up your cellulite will be visibly reduced, stubborn fatty deposits will be diminished and that you will be visibly slimmer, firmer and more toned. If your answer is YES then BIOSLIMMING is the treatment for you. Enhance - This Trio packs a mighty punch when it comes to targeting fatty deposits & cellulite. Use it before exercise to enhance your workout. Combine it with the Bioslimming Professional treatment to Accelerate, Enhance & Maintain results. Slimming really is as easy as 1,2,3 with this must have beauty essential. Tell us your Bioslimming Story. Had amazing results with Bioslimming? .. We would love to hear your stories. We'll share your success with the world and help others discover the power of Bioslimming.